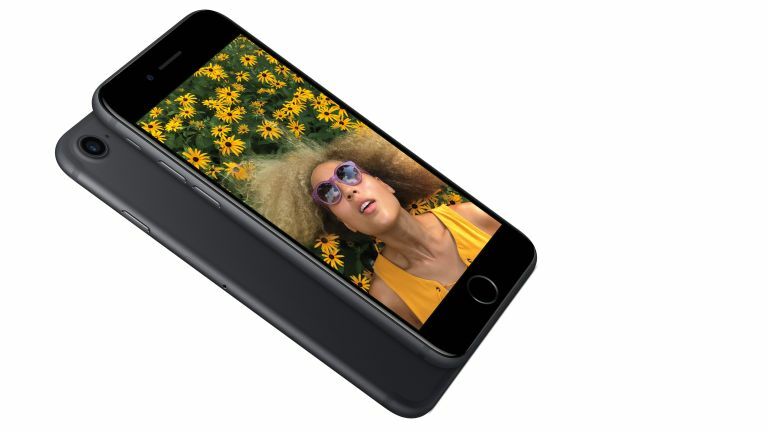 Good old Mobiles.co.uk has a wide range of Boxing Day deals on right now, with this iPhone 7 128GB score the pick of the bunch in our eyes. Drop £150 upfront and you get the s**t-hot iPhone 7 128GB Jet Black along with a contract that is reduced to half price for a whole 6 months. That means for half a year of a 24-month contract, instead of having to pay £37 per month for 6GB of data and Unlimited minutes and texts, you only have to pay £18.50. If you enter the code SAVEJAN at checkout, then you can take a further £10 off the upfront cost, meaning you can actually pick this deal up for £140! So that's one of - if not the - best smartphones in the world with a discounted contract for 6 months (and a competitive one for the remaining 18) for just £140. Not bad at all.